LVLS x Niko Jugg’n presents the “Opulence Care Pack” for producers! 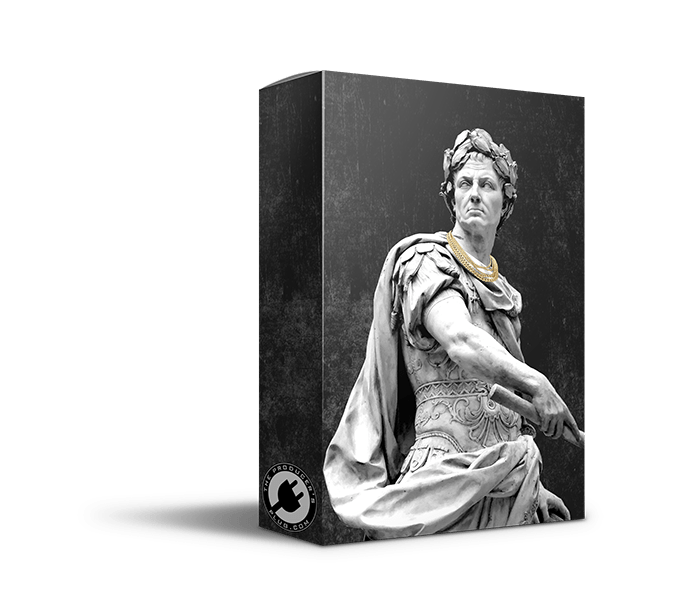 Contains a drum kit, a MIDI loop pack, and ElectraX presets! This kit has everything you need to get started making hits! 65 Drum samples including 808s, Claps, Snares, Hats, FX, Percs & more! All loops are inspired by artist such as Kevin Gates, Meek Mill, Lil Baby, Moneybagg Yo & more!